Throughout the world there are various types of capitals cities. They can be financial capitals, centres of government, sports capitals, cultural capitals and many more. They can be all in one but in many cases the biggest or most important cities in each country are not the most culturally representative of the countries they are at the centre of. In The United States the biggest city is New York City and the "capital," in the traditional sense, is Washington DC. But to many people the city that most represents the "American Culture" is Chicago. In The UK many people will say that culturally, London is not England, and the same is said about the relationship between Paris and France. This is very common and though these centres of economics, culture, and power share many of the national characteristics, they also have their own identity and are a culture unto them selves. This is true in Spain as well. Despite being one of the more divers countries on the planet and having many equally important cultures within its boarders, there is an international idea of what Spanish culture is. To me no city represents this idea more than the iconic city of Seville. Madrid, being the capital of government and economics, seems to be the melting pot where it all comes together and has many of its own styles as well. Barcelona is a very different thing altogether. Incredibly beautiful and as culturally rich as any city in the world, Barcelona is representative of Catalan culture which differs somewhat from the rest of Spain. Even areas like Galicia can look and feel more like the British Isles than sunny Spain. They all makeup the wonderful mosaic that is Spanish culture but the international idea of what much of Spanish culture is, is really Andalusian. 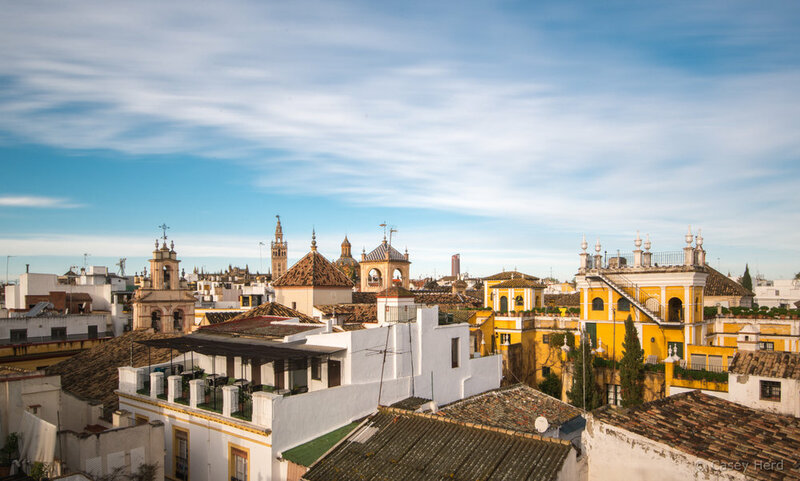 Andalusian culture is one of the more recognised around the world and the region's capital, in every sense of the word, is Seville. The kingdom of Spain has gladly taken on much of the traditions of Andalusia in it's styles of dance, art, food, and many more. 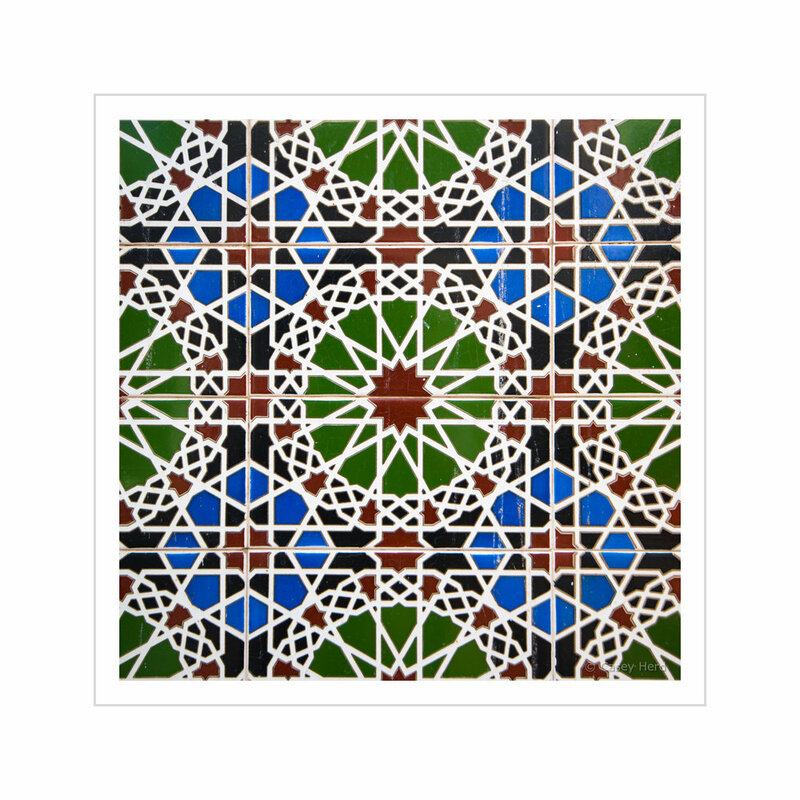 Many cultural elements of Andalusia are celebrated throughout the country as symbols of national pride. Where some areas of Spain have a strong sense of independence, Andalusians are very proud to be Spanish. 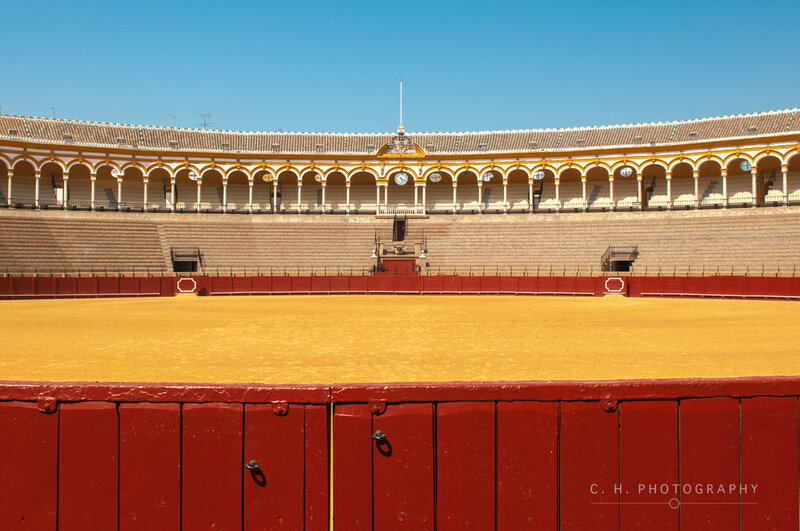 Seville has a history spanning 3000 years. First settle by the Tartessians, the indigenous pre-Roman people of Iberia, it has seen Roman, Visigoth, Moorish and finally Christian periods of development. With such a lengthy history of being an important city, it wasn't until the 1500s that the city reached its height of prosperity. As Spain began to rise to dominance and the conquest of the Americas began, only one city was granted the rights to receive all of the wealth that was beginning to poor in. That city was Seville and as the empire grew so did the city. 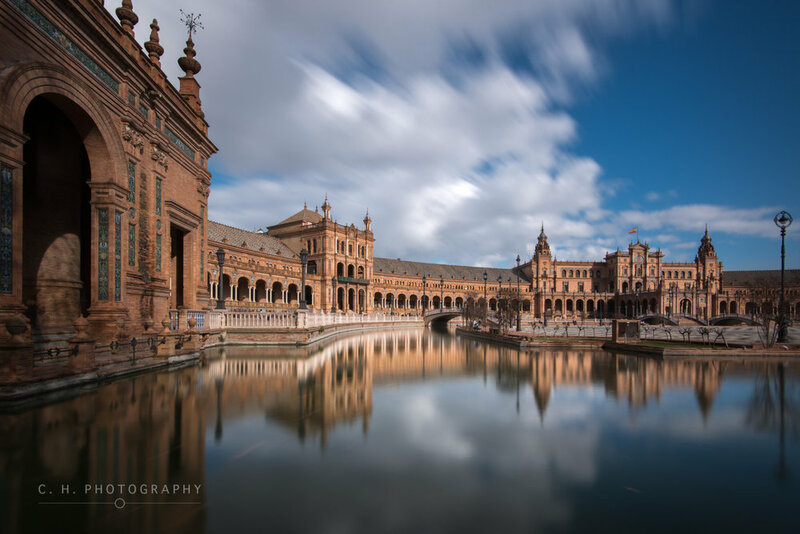 At its height, Seville was thought to have been the wealthiest and most powerful city on Earth as Spain ruled over much of Europe and almost all of the western hemisphere. Today the city is a maze of narrow streets, lined with colourful Andalusian architecture and sprinkled with Roman artefacts around every corner. 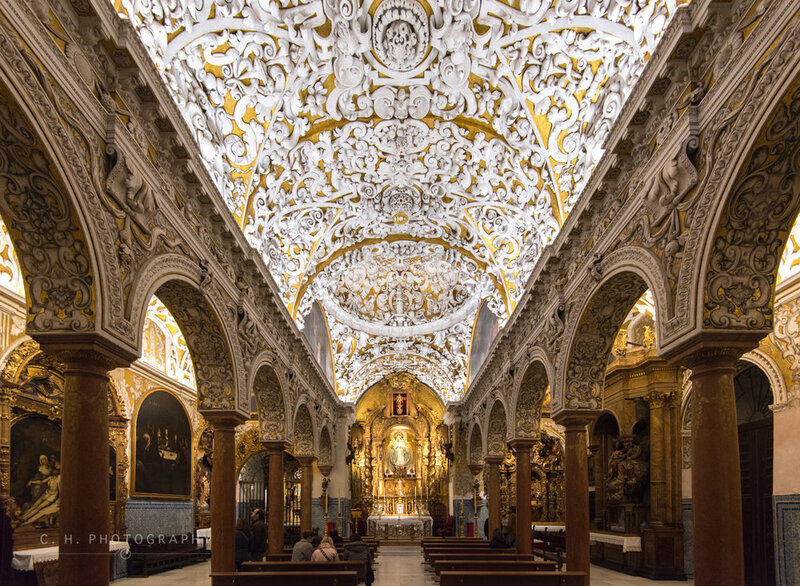 Seville's historic centre boasts a complex of buildings, including The Cathedral, the Alcázar and the Archivo de Indias that are listed as a UNESCO World Heritage Site. The city centre it's self is one of the largest historic centres in the world. It's a cultural fiesta that fully envelopes you and takes you to another time. The sites and sounds of a rich and fascinating culture take you on a journey, bring legendary tales like Carmen and Don Juan to life. You can literally walk the same streets as larger than life figures such as Christopher Columbus, Amerigo Vespucci, Ferdinand Magellan, Hernán Cortés and many more. 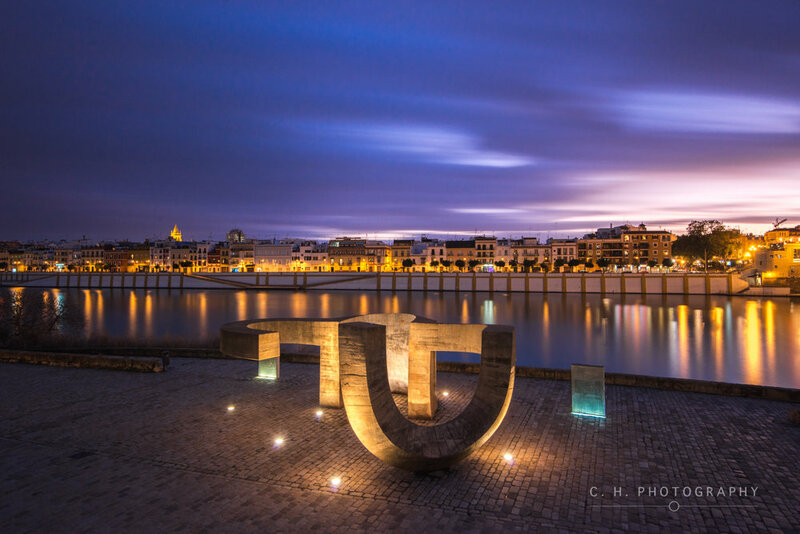 There seems to be no end to the romantic and fascinating experiences that Seville offers and even the most experienced traveler will get swept away in it's ambience. 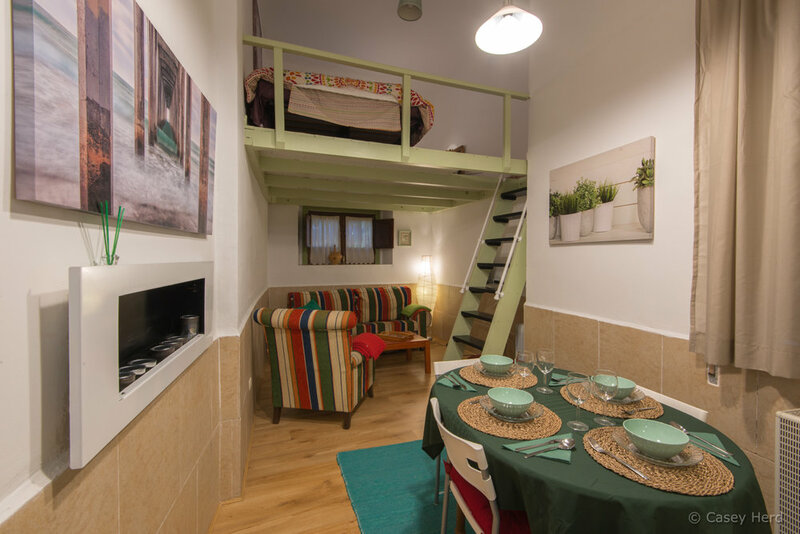 The best place to stay in Seville is the Barrio de Santa Cruz in the historic centre. This neighbourhood is the old jewish quarter, or Juderia, and is steps away from most of the main sites like the Cathedral, the Alcázar, and the Casa de Pilatos. Just a bit further out of the centre is the iconic Plaza de España. 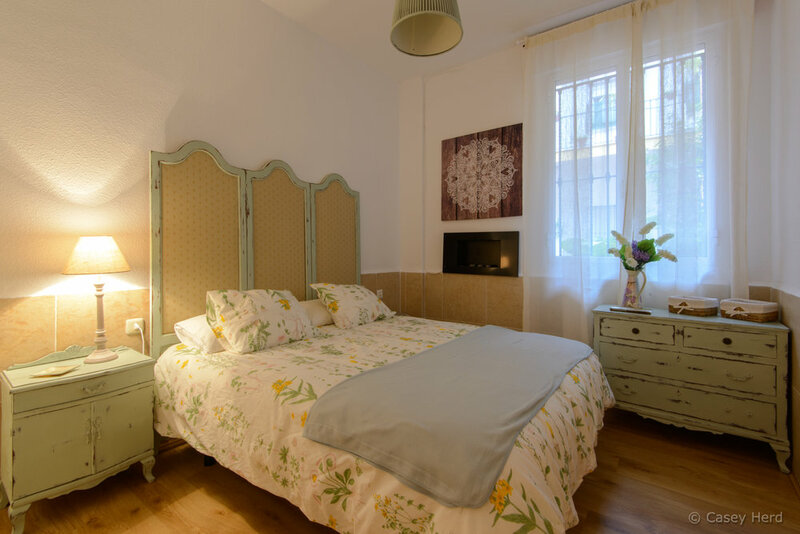 Tucked away on a small quite street next to the church of Santa María La Blanca is a beautiful and cozy little B&B called Casa de Laura. 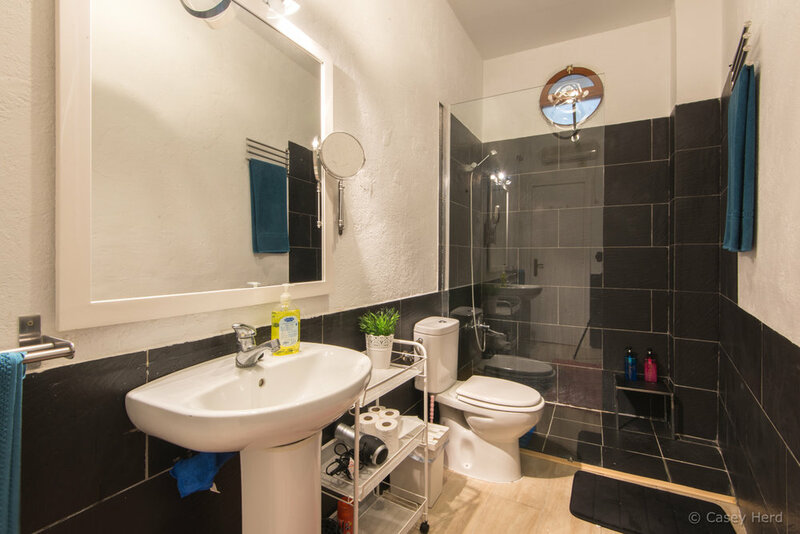 This little sanctuary in the middle of the city is clean, quiet, comfortable and offers all the necessary amenities both inside and out. 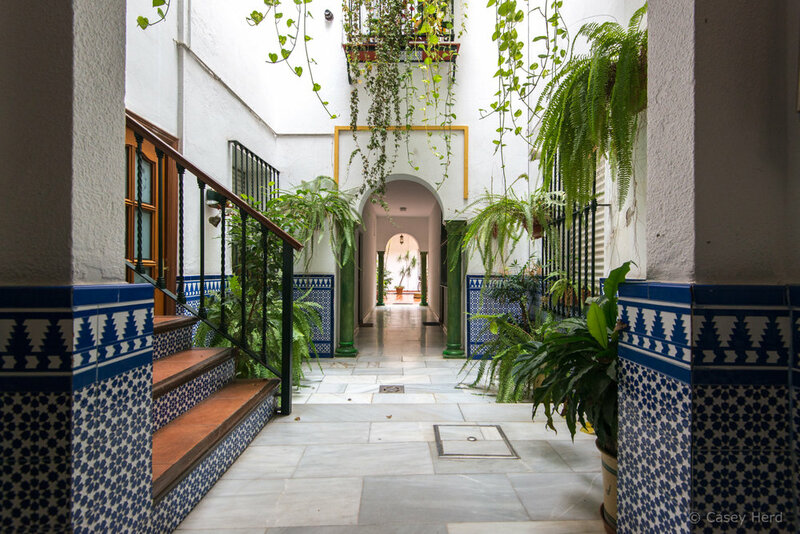 The traditional design of the building with rooftop terrace views offers the ultimate accessibility and is the perfect spot for all travellers to stay in comfort on their conquest of Sevilla! 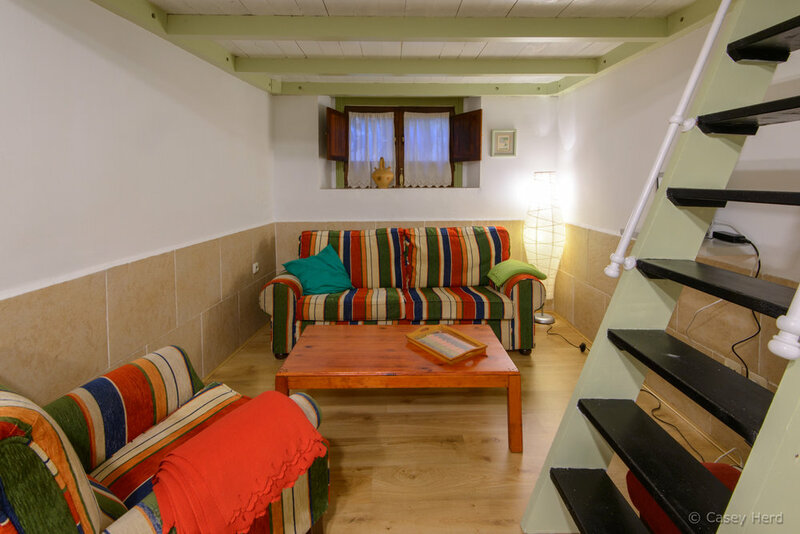 The owner is extremely nice and ready to help guests make the most of their stay so if you are going on an Andalusian adventure, I recommend you contact Casa de Laura!